1354KJ33 Diamond T981 . 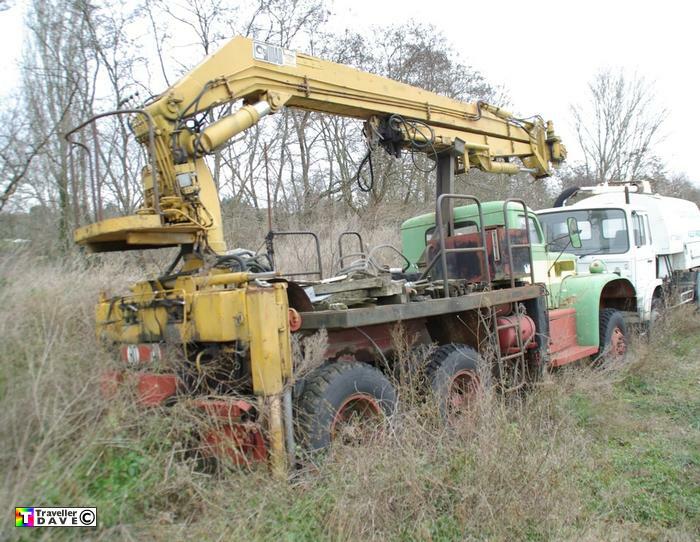 Ex-US Army Ballasted Tractor / Timber Unit . Seen 2015 (11) Aude . France . A local collector has saved it from Rossel Auto's at Toulouse .